Everything in our world is made up of energy, that means you, your brother, sister, mom, every single person without exception is made of energy along with all other physical objects. On the atomic level, all objects in reality are subatomic particles interspersed with energy, which have specific energy fields vibrating at unique frequencies. In terms of the Universe about 98% is Energy and the other 2% Matter. It is not argued in the Scientific Community that all objects in our Empirical World are then comprised of specific energy frequencies, that when energy with the appropriate frequencies meet the object it can manifest in physical forms. -A perfect example of this is the x-ray; which uses light energy to penetrate the body and collect images underneath the skin. There is certain energy within us that most can attest to feeling at some point or another. It is the energy of which our mind is comprised of, both conscious and subconscious. It is also through this energy field that we are connected with everyone and everything that exists. This is the overwhelming feeling of togetherness associated with musical festivals of all kinds. It is the undeniable sense that tells you there is a connection between you, nature, family, friends, and everything else in the universe. It is the bond between twins that can know each others thoughts. It’s the ability to know some things wrong. It is our Intuition, our Subconscious mind trying to tell the conscious mind to wake up and notice the negative energy coming this way. 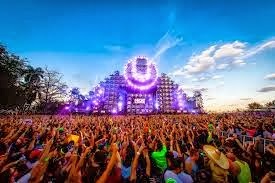 Anyone who has never been to a music festival and experienced the overwhelming energy and connectedness has experienced it somewhere. At church, the consciousness of all the people in the room directed toward a similar thought creates an overwhelming “feeling” in the room. This happens in a much more dark, depressed way (lower vibrations) too at Funerals, they feel heavy and sad. However, thankfully the contrast is true too on your Birthday or someone on their Birthday, they have a specific glow a more positive higher frequency vibration and you pick up on it. Perhaps, you have experienced the feeling of walking in to a room and felt that they were talking about you, or something terrible had just happened (like if right after a death in the family.) There is a certain heaviness, to the room. ( Negative Vibes have Low Frequencies, causing time to drag on, a heaviness in the air, and a general depressed feeling. Considering the advancements of modern science in the field of Quantum Physics, its been proven beyond reasonable doubt that were all vibrating and filled with energy. It is the represents a sense of acceptance of all people no matter what. Allowing you to fully express yourself and not be judged. This allows you to construct the proper balance within to allow positive vibes and happiness to manifest in reality. 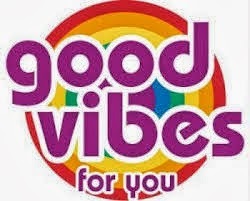 This is good vibe mentality is in line with an unbelievable amount of material on seemingly unrelated fields. This Good Vibe Generation, as I refer to it, is not a random act but something scientifically studied and proven by intellectuals in many cultures in many time periods. It is considered to be at the Precession of the Equinox the Mayan Calendar Prediction of 2012 accurately predicted this to the day. Scientists still agree they would have had no means of technology or long enough span of civilization to observe this. It’s astonishing. 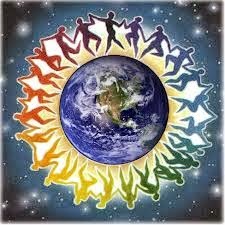 However science agrees we are entering in the Age of Aquarius and the Shift in Consciousness or Awakening, where we become divinely connected with the energy that animates and connects all life on earth with the Universe. 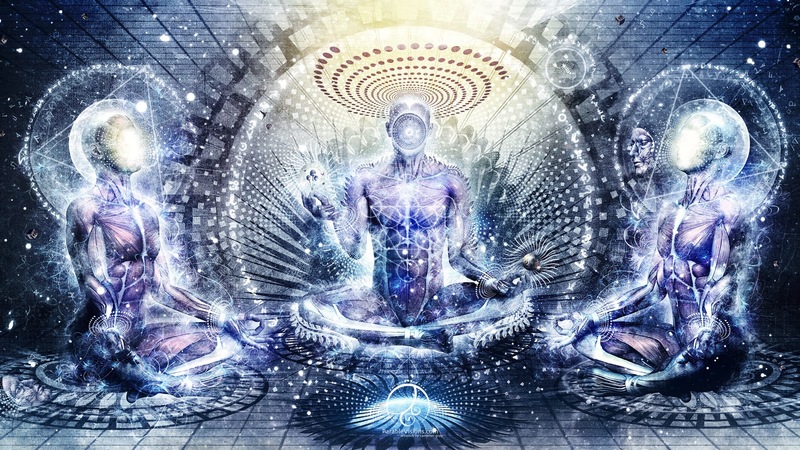 Attaining Divine Global Consciousness; where Human Beings Transcend from the current perception of Consciousness to a much higher form and undeniable intuitive knowledge of the energy of nature that connects all living things to each other and the Universe. For More on this new Astrological Age and on Global Consciousness, be sure to catch my next post!